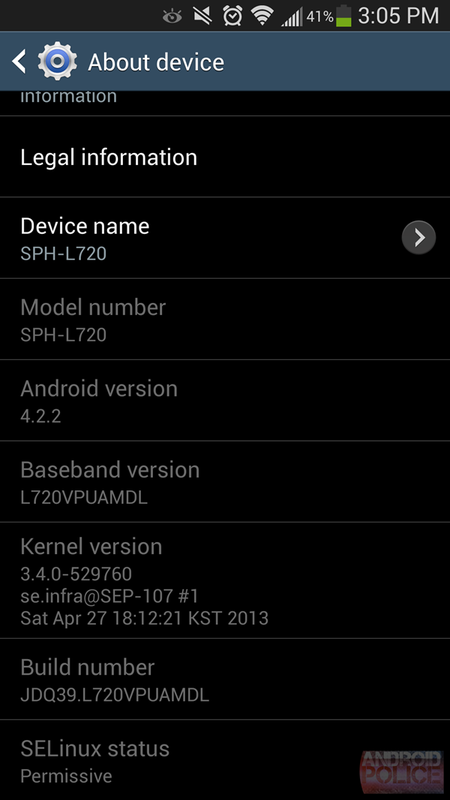 The first update for Sprint Galaxy S4 SPH-L720 is now rolling out. Firmware L720VPUAMDL is currently being rolled out via OTA update. The roll out is still in process and will take some time to reach all supported devices. Samsung Galaxy S4 already runs the latest Android 4.2.2 Jelly Bean OS and this appears to a minor bug fix / feature enhancement update. It’s just 30MB in size and available via OTA. If you have Sprint Galaxy S4 device, the update should pop up on your phone’s screen shortly. For those who do not see an update, they can check for available updates from phone settings. 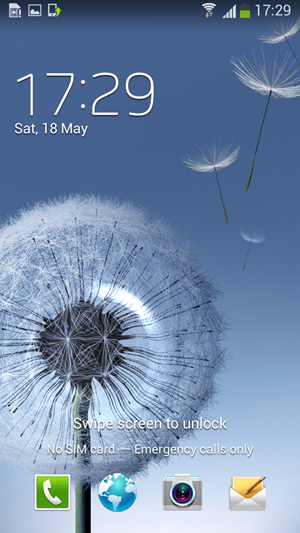 Just head to Settings > About device and check for updates from there. Once you an update available, you can download and install it. Make sure that your device is connected to a reliable internet connection (preferably a Wi-Fi network) so that the download process is not interrupted.